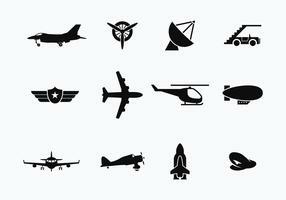 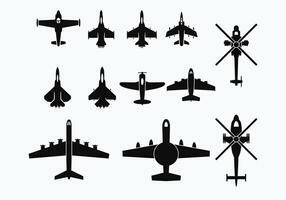 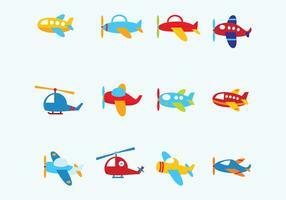 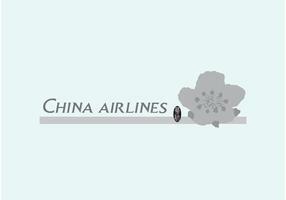 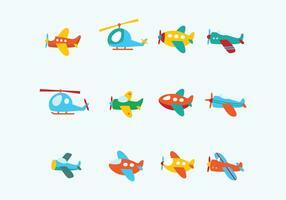 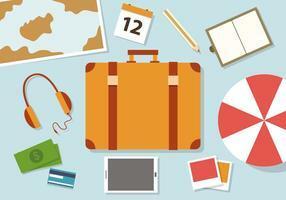 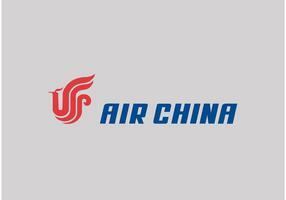 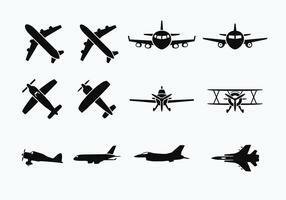 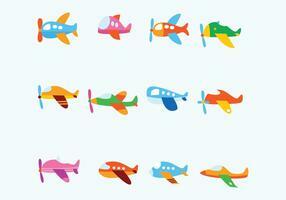 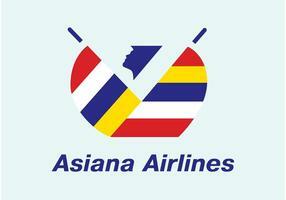 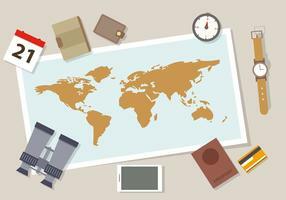 Download free China Eastern Airlines vector logo in AI and EPS formats. 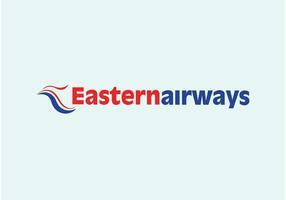 China Eastern Airlines is one of the major airlines based at Shanghai Hongqiao International Airport. 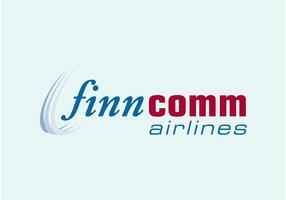 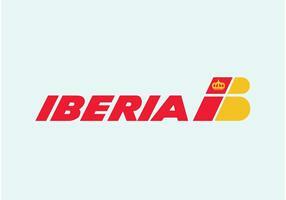 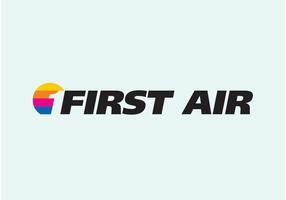 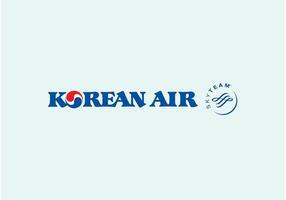 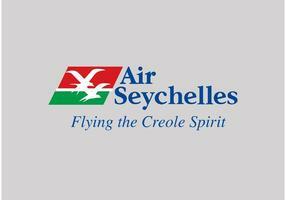 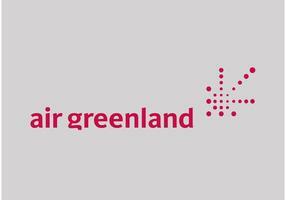 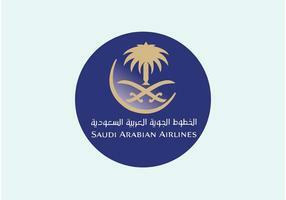 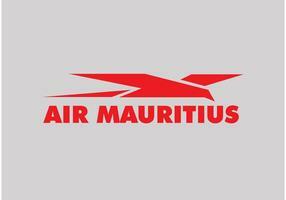 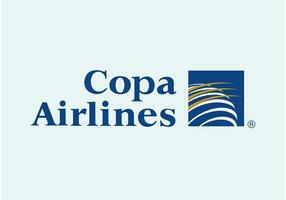 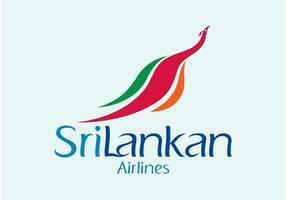 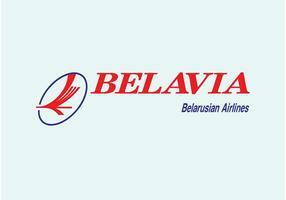 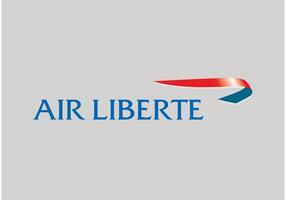 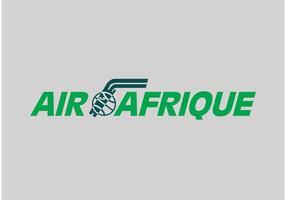 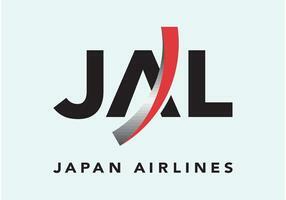 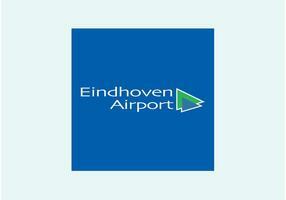 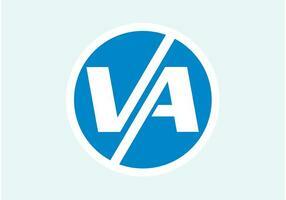 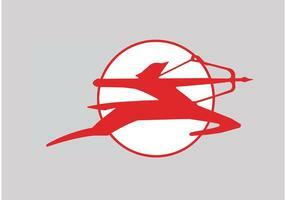 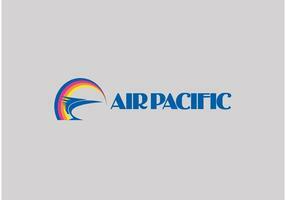 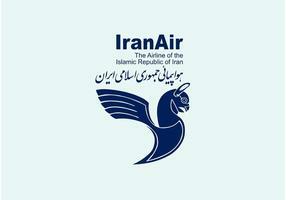 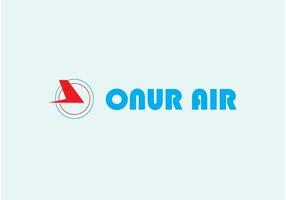 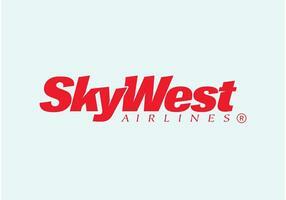 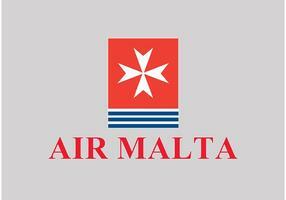 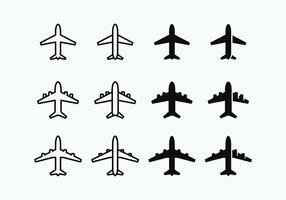 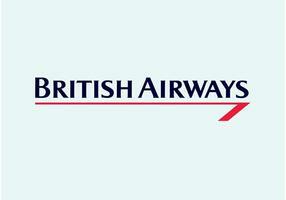 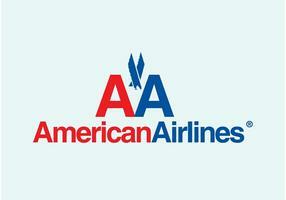 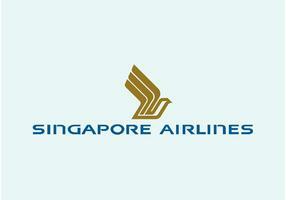 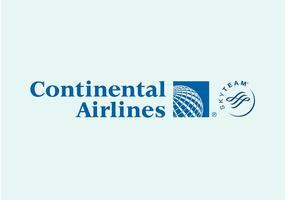 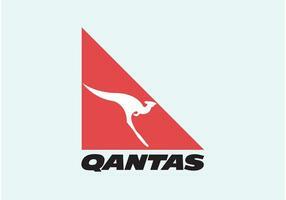 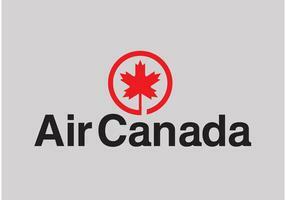 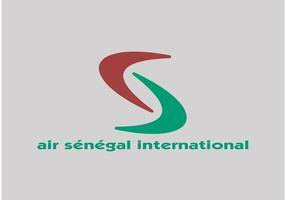 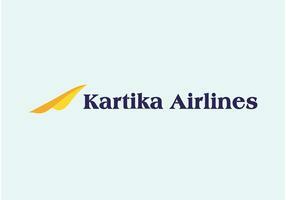 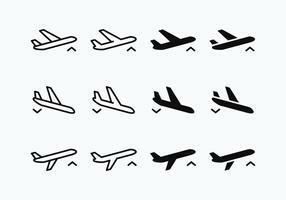 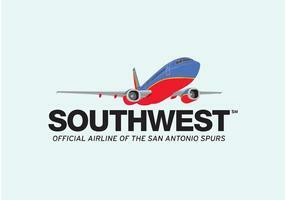 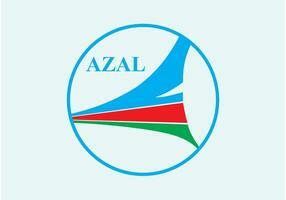 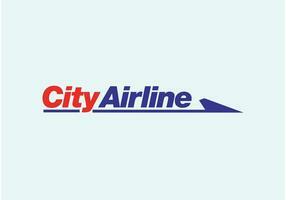 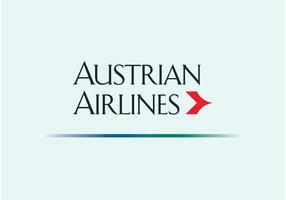 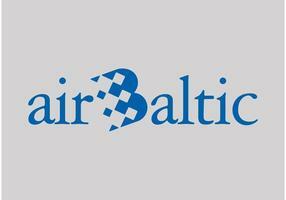 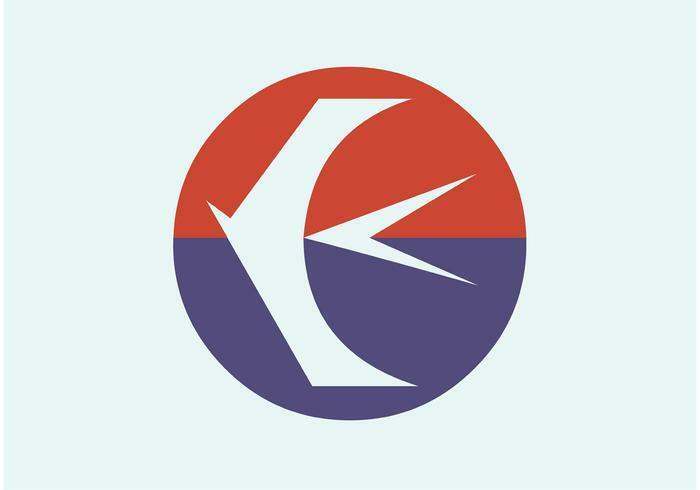 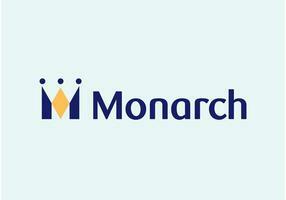 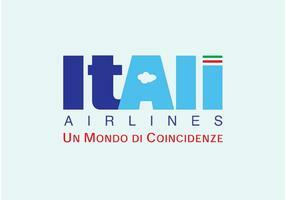 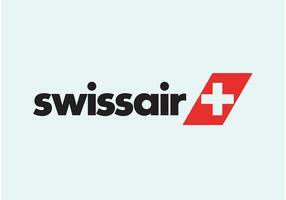 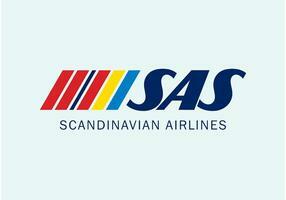 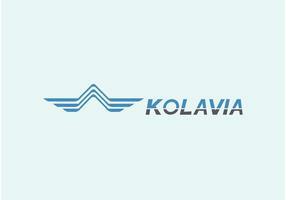 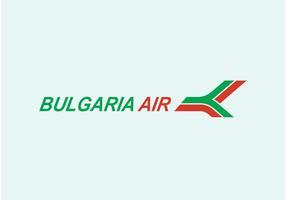 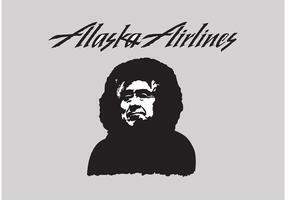 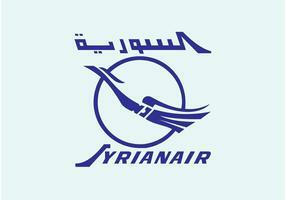 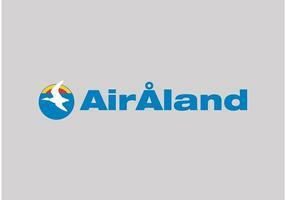 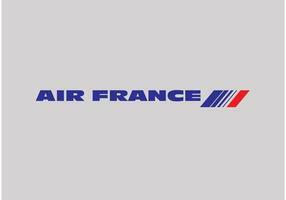 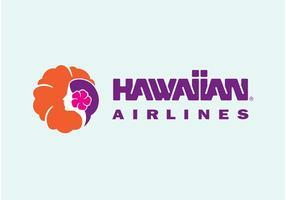 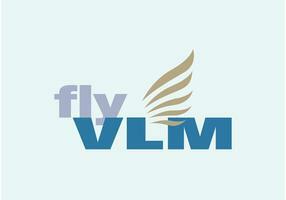 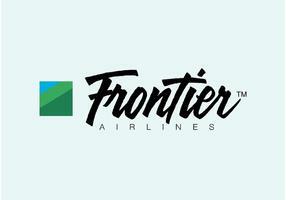 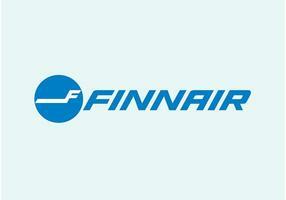 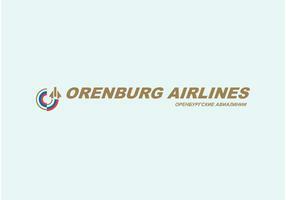 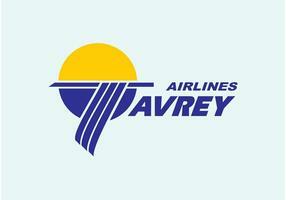 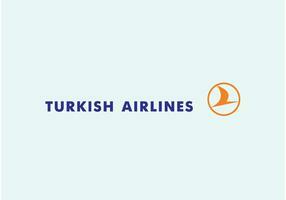 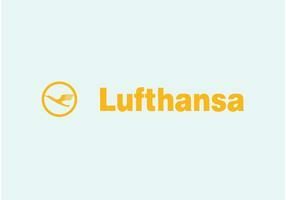 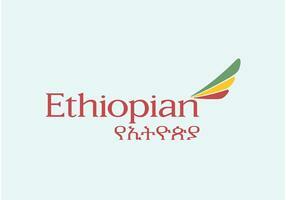 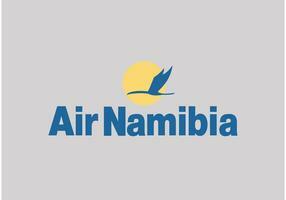 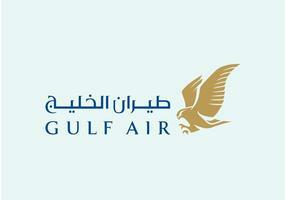 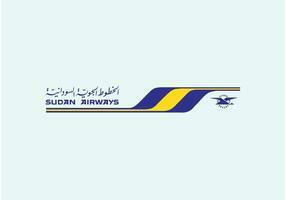 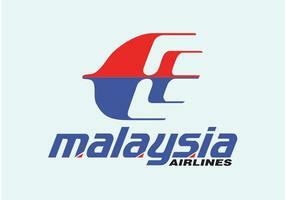 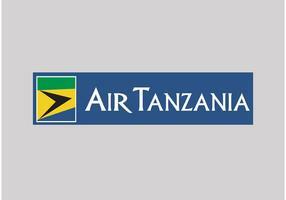 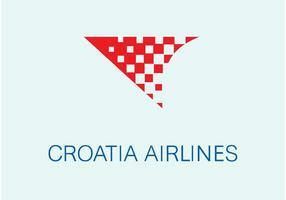 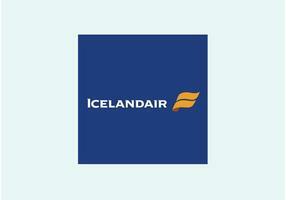 The airline was founded in June 1988. 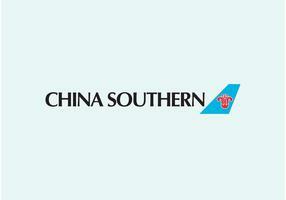 China Eastern Airlines has its main hub at Shanghai Pudong International Airport.